Where possible, we try to stock a range of second hand strapping machines. We take pride in supplying refurbished and fully working machines, with parts and labour warranty where possible (please see descriptions). We can deliver across the UK and can provide installation and support. Simple Control Panel All controls on the TMS 300 Banding Machines are clear and very simple to operate. Enclosed Cabinet Design Allows easy movement and installation of the Banding Machines in confined areas. Only requires a 13 amp socket. Easy Operation Minimum training required makes these Banding Machines accessible for anyone and easy to use with minimal training time. External Tension Control Mechanical tension unit is easily controllable. Warranty Meeting CE regulations this Banding Machine is backed by a comprehensive warranty which includes parts and labour. 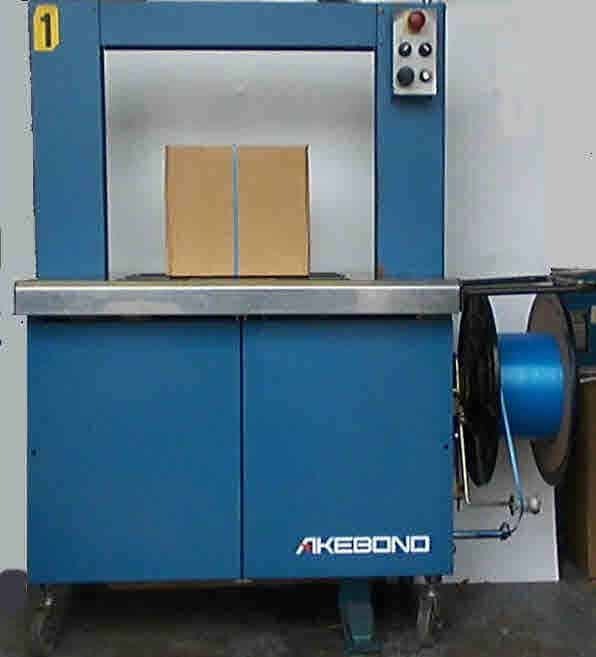 We currently have and Akebono TS250 and SX510 used automatic strapping machines in stock. These machines have all been regularly serviced by us and are all in working order. We currently have a Strapack RQ-8 Ram Bundler for sale. 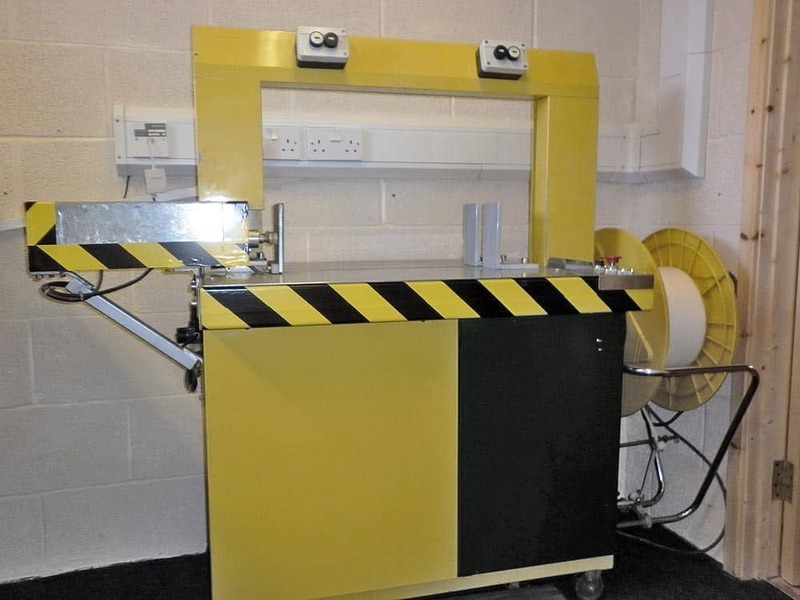 This incorporates a manually controlled press with a two handed safety feature. You will need a compressed air supply to run. 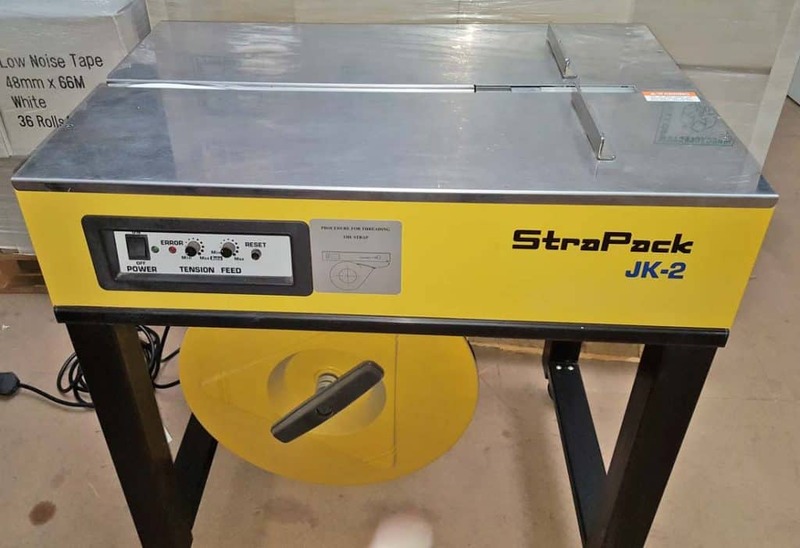 We have a number of Strapack JK-2 strapping machines for sale. These are in great conditionand can be bought singly for £300+vat, or multiple machines can be bought at £250+vat. 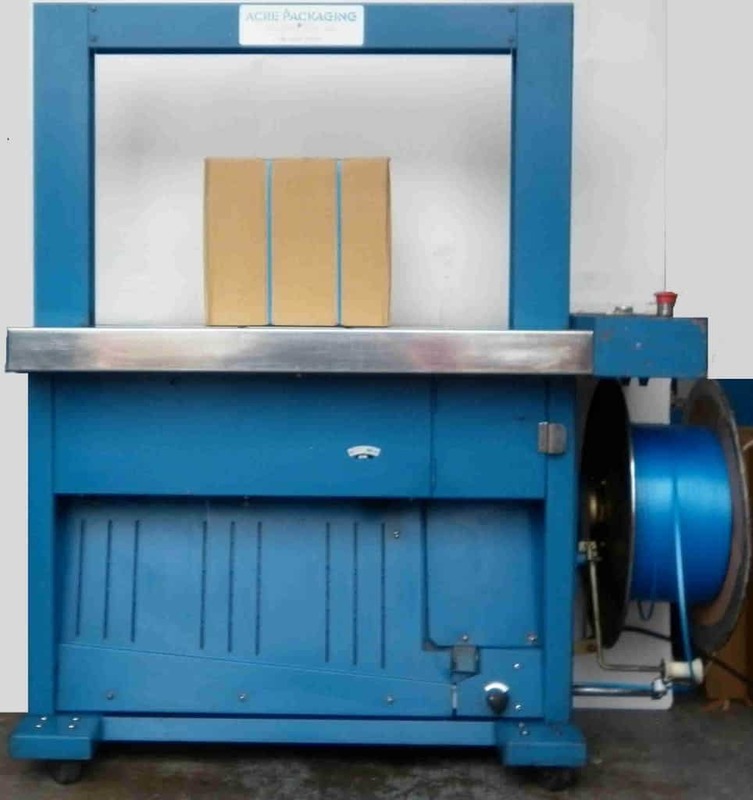 Second Hand Used Strapping Machines from Acre Packaging. We normally have a range of machines in stock at reduced prices.